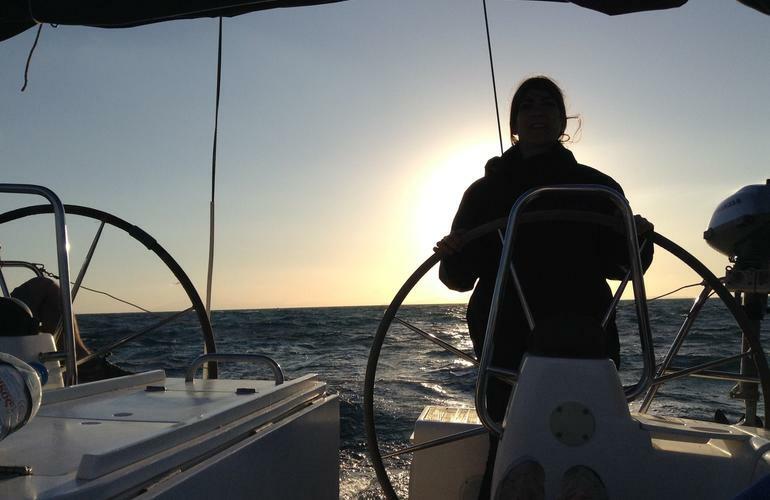 Join EY Sailing for the best holidays of your life. 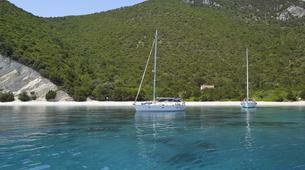 A 7 day sailing cruise in the most idyllic beaches of Greece. 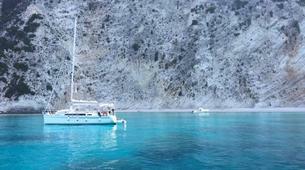 Explore the islands of Lefkas, Kefalonia and Ithaca, and dive into the turquoise waters of the Ionian sea. 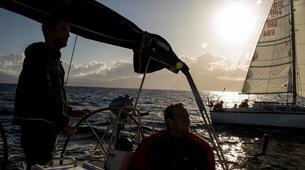 An all inclussive 7 day sailing cruise to a true paradise. 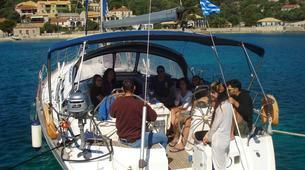 The team of EY Sailing will be waiting for you in the island of Lefkas (reachable by car from Athens). 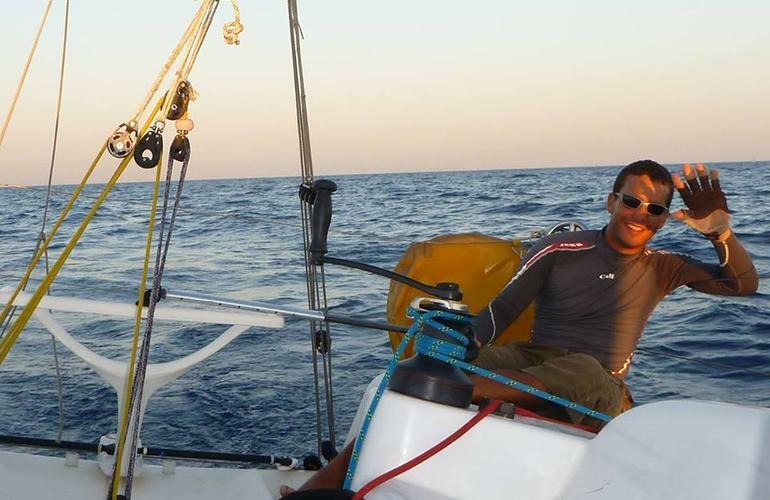 Panos and Elias will be your skippers to this 7 days sailing adventure. 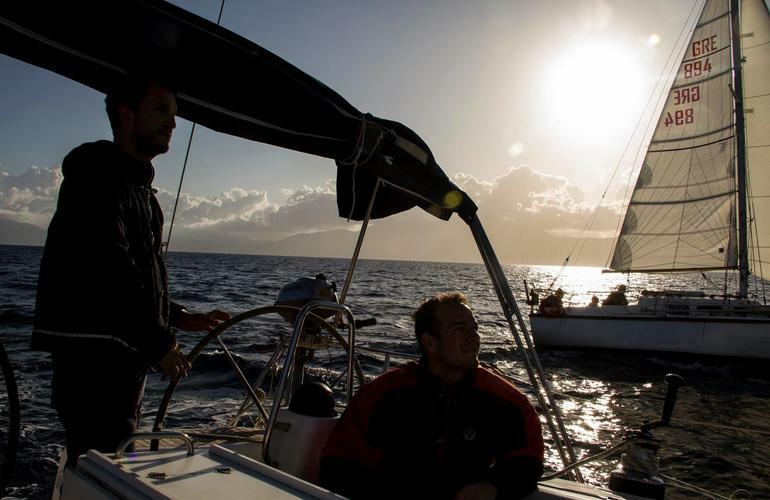 Both members of the sailing club of Patras, have many years of experience in sailing through Western Greece. 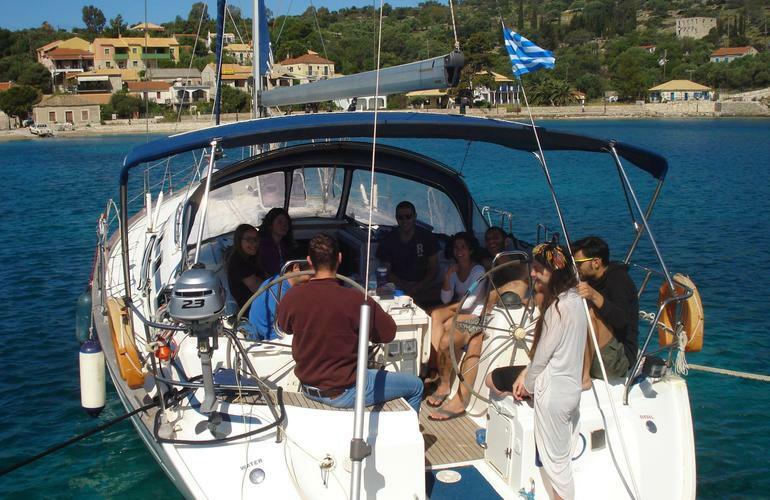 Sporty and fun they will make sure you enjoy your sailing holidays in Greece. 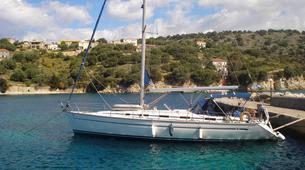 You will be sailing for 7 days in southern Ionian sea, covering the three main islands of Kefalonia, Ithaca and Lefkas. 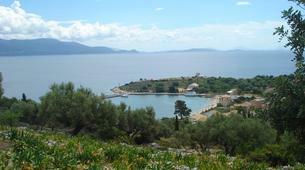 You will also have the chance to visit the famous Ithaca, the island of Ulysses. 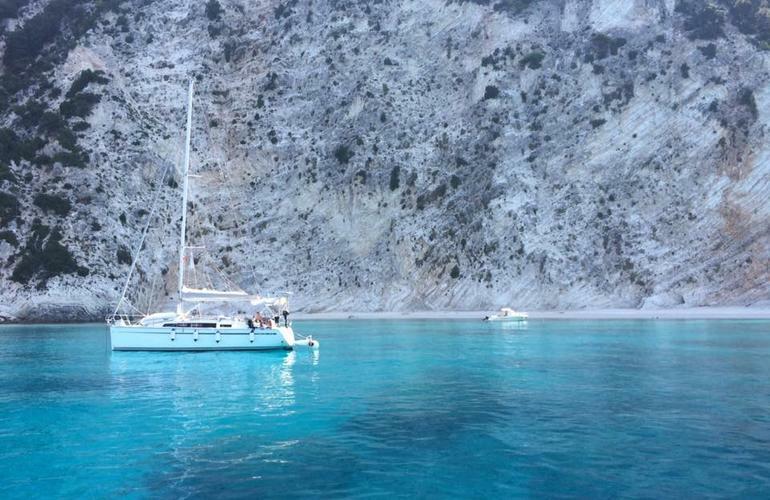 The turquoise waters of the sea will leave you breathless. 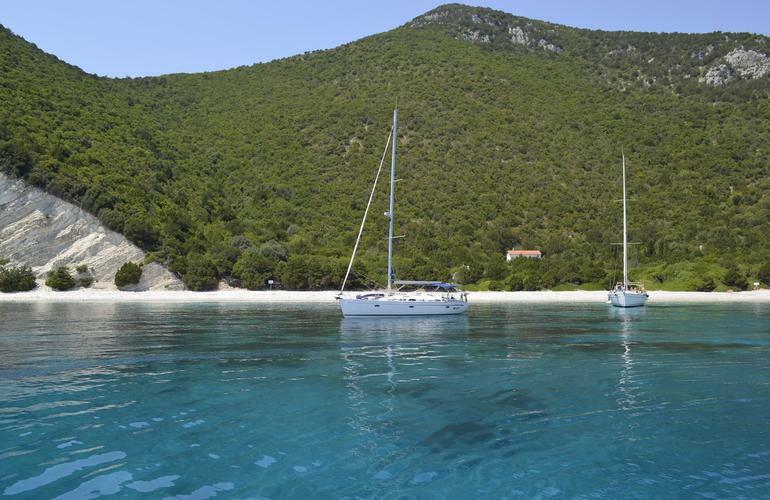 The little islands of Kastos and Atokos, next to the full-of-pine trees Kalamos and Meganisi, create an idyllic sailing destination, with only short-sails from island to island! 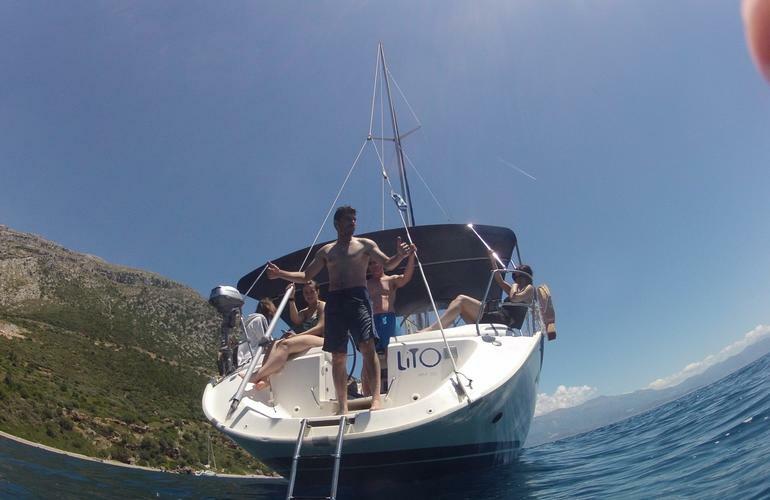 An amazing sailing cruise around Kefalonia, Ithaca, Lefkas and other small islands to enjoy the sea and the beauties of Greece. 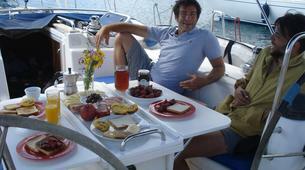 Arrival to EYsailing‘s base at Lefkas Marina with a welcome drink onboard the yacht with local appetisers and liquers. 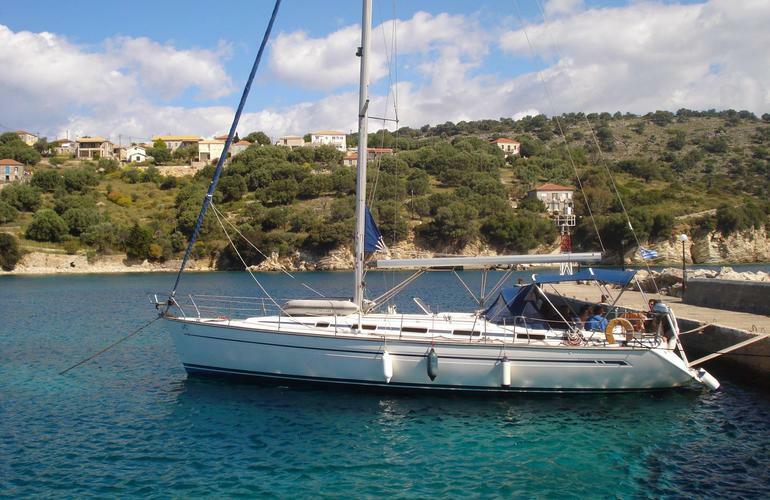 After having a first look on the yacht, you will set sails south to Kastos, the diamond of the Ionian Sea, after having a quick swim in Kalamos, where the pine trees touch the water. 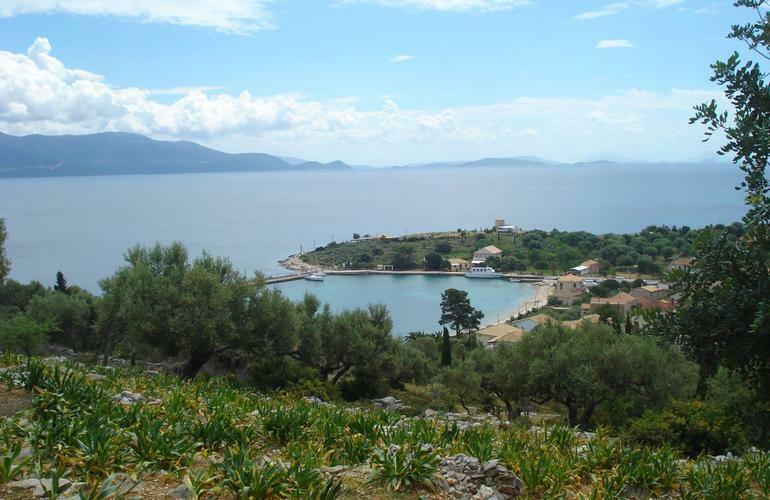 Upon arrival in Kastos, a short hiking to enjoy the really amazing atmosphere and environment of the island (options vary from 10’ to a couple of hours! 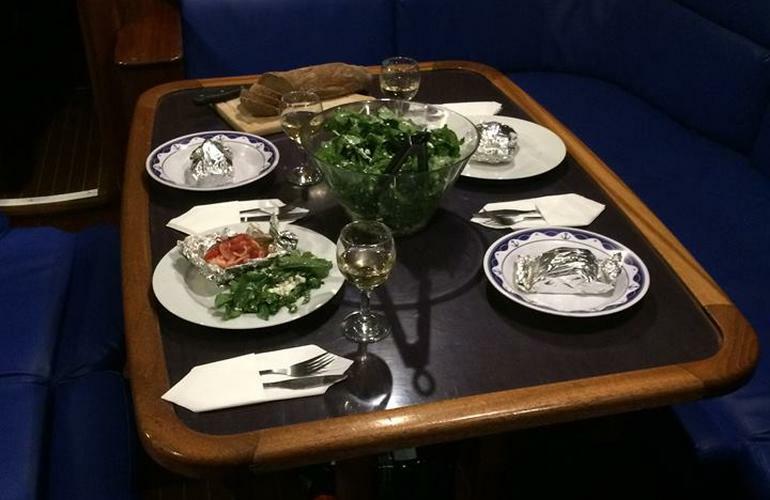 ), a dinner at a local restaurant with authentic and typical greek dishes, famous for its tuna steak and burger. 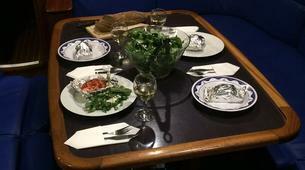 dinner at Kalipso by the sea. 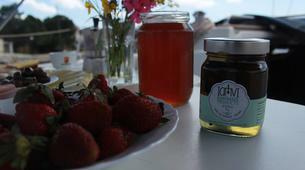 the archaeological and maritime museums or have a relaxed coffee by the seaside. 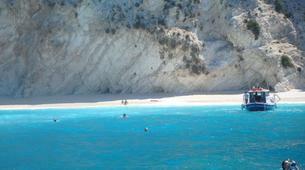 A great path that leads to one of the most famous beaches of the island is also an option for a late afternoon walk! 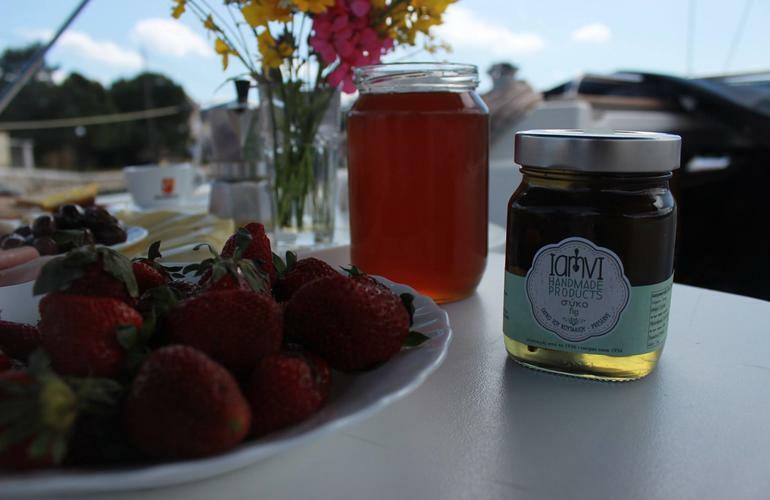 Vathi has also a variety of options for dinner with either traditional greek cuisine, or fish by the sea or at Perahori, a village with stunning view towards the Ionian islands. 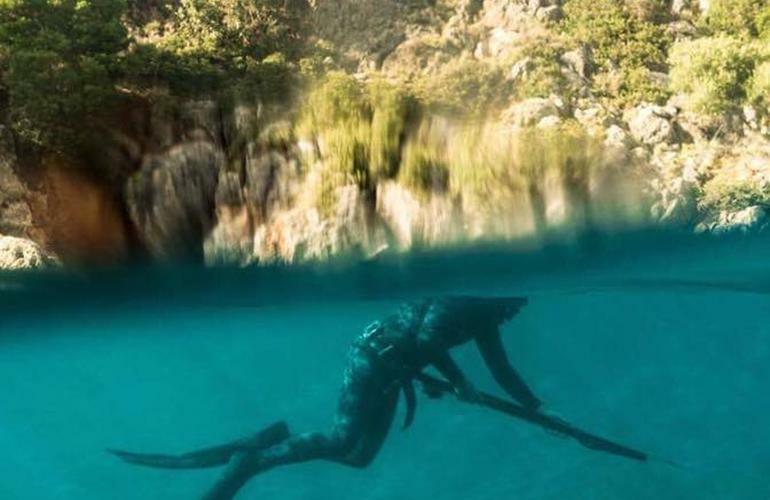 interested, some more freediving! 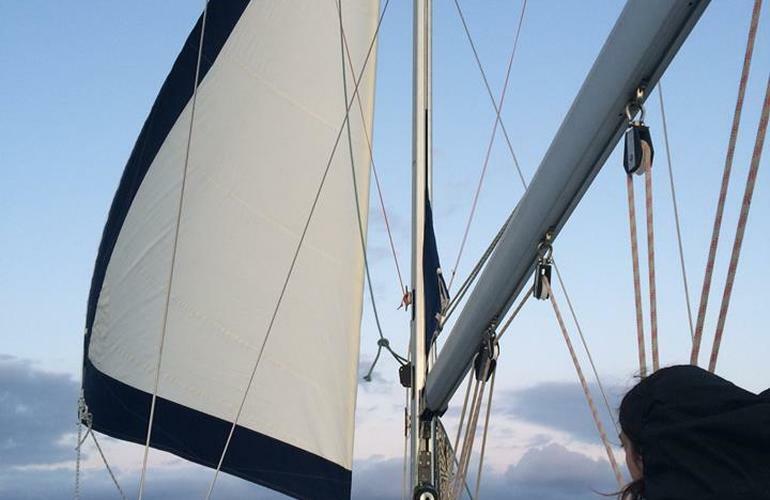 Dinner onboard and exploration of the night sky, full of stars! Roman cemetery on the way to the nearby beach Foki is also a popular attraction, before enjoying the restaurants of Fiskardo, famous for lobsters and seafood; a real gastronomic experience! 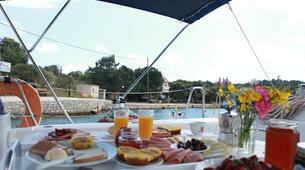 Breakfast onboard the yacht, while sailing towards the western part of Kefalonia to Assos, with the beautiful castle. 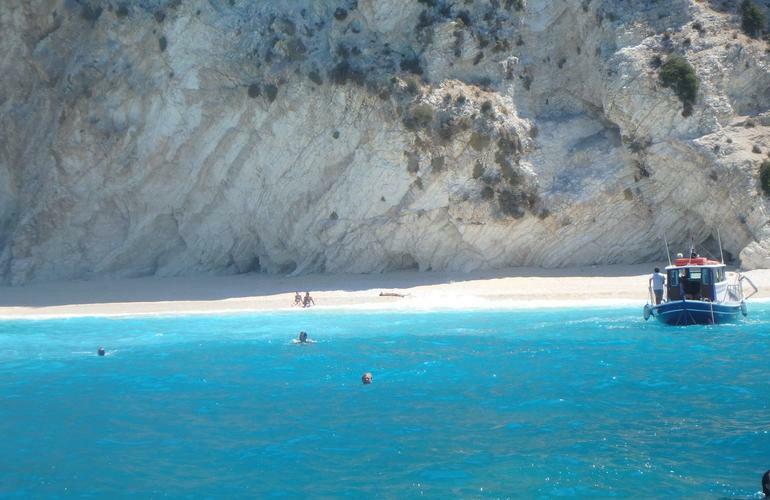 Amazing remote beaches on the way to Assos as well as sea caves for more adventurous guests! An evening exploration during sunset, of the castle before dinner is an ideal end to the day. 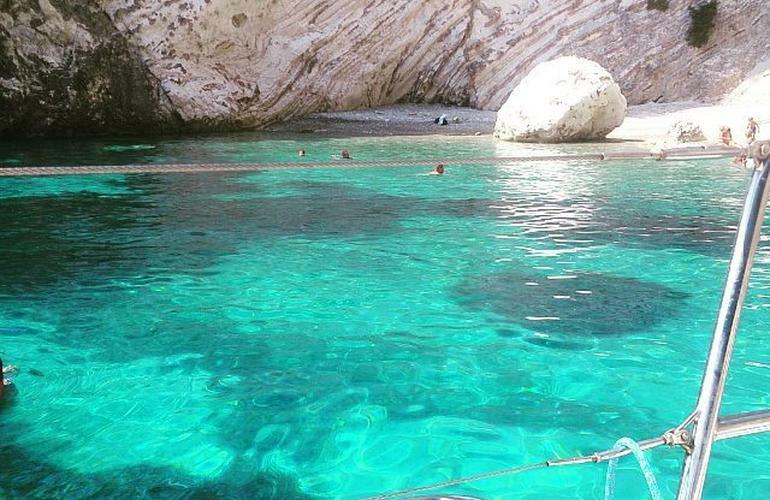 Alternative to Assos, is the east coast of Kefalonia with Sami and the famous cave of Melissani, which can easily be accessed with little boats; Get ready for stunning images and unique natural beauty! 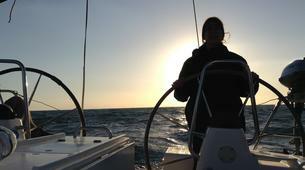 the sea! 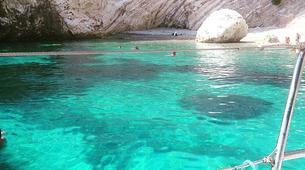 You will have a stop to enjoy the cave of Papanikolis and explore on snorkelling or even with the dinghy. 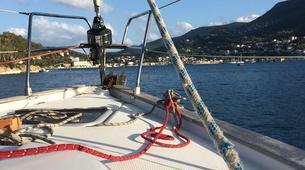 Day 1(day sailing: 3 hours-25NM): check-in at Lefkas marina in the early afternoon and Discover the diamond of Kastos! 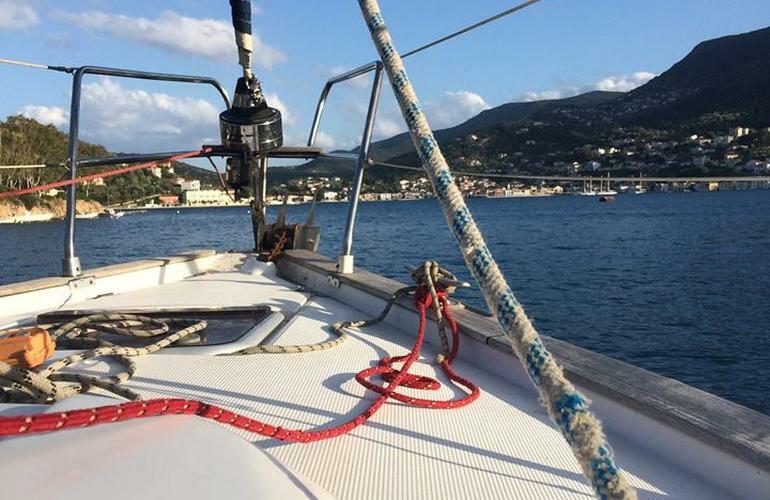 Day 2 (day sailing: 1,5 hour-12NM): After a morning coffee at the Windmill of Kastos, short sail to Atokos and then to beautiful Kioni. 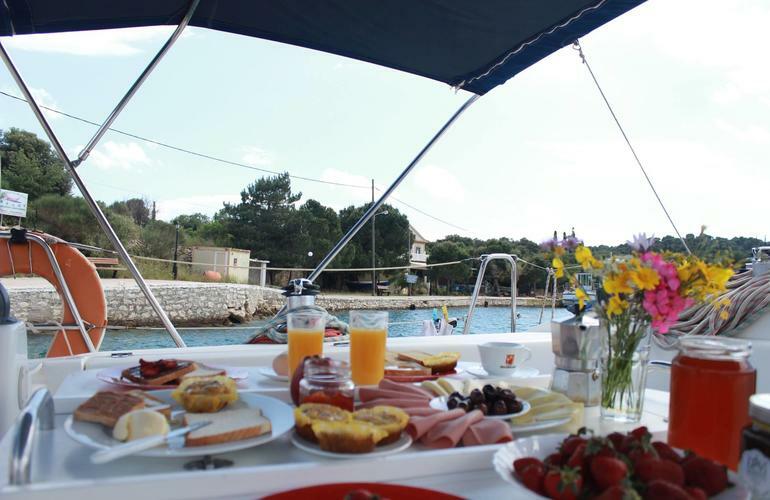 Day 3 (day sailing: <1 hour): Breakfast in Kioni and exploration of the nearby remote beaches before mooring in Vathi for the local museums and gastronomy. 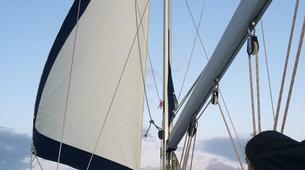 Day 4 (day sailing: <1 hour): Explore the “Kraken” and remote beaches of East coast of Ithaca. 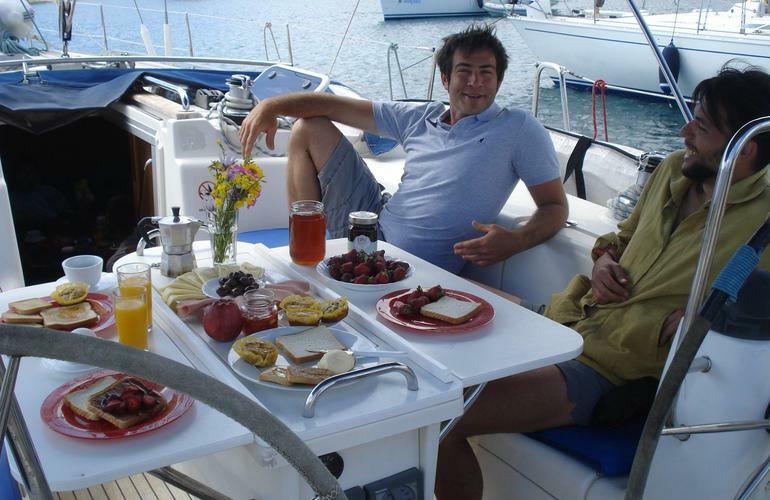 Day 5 (day sailing: 2 hours-15NM): Visit the cosmopolitan Fiskardo of Kefalonia with its famous restaurants. 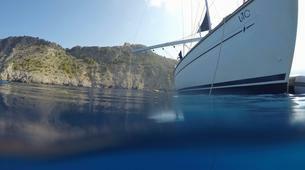 Day 7 : (day sailing: 1 hour-10NM): Sail to Meganisi and to Papanikolis cave. 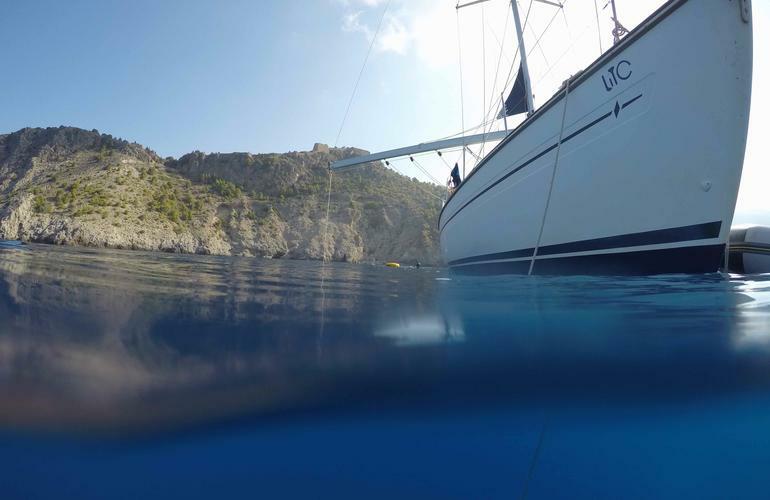 FreediveGreece in cooperation with EYsailing organises and offers the unique experience of freediving from a sailing yacht! • All participants must be older than 14 years old. • Signed registration form before the start of the trip.